We develop, implement and support routing and scheduling software that is proven to meet the daily challenges of transport operations across the globe. Delivery operations are now too complex to plan manually. Even the simplest operation can have hundreds of variables, making it difficult to manage costs, maximise performance and meet customer expectations. 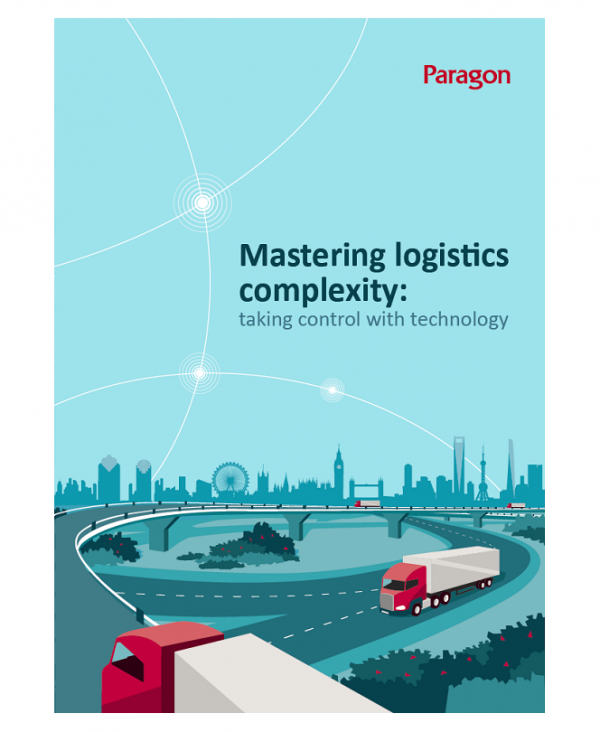 Whether you are delivering to stores, offices, homes or other locations, Paragon’s routing and scheduling software can help you manage complex daily planning operations with the creation of robust and achievable transport plans that maximise the use of all of your drivers and your vehicles. 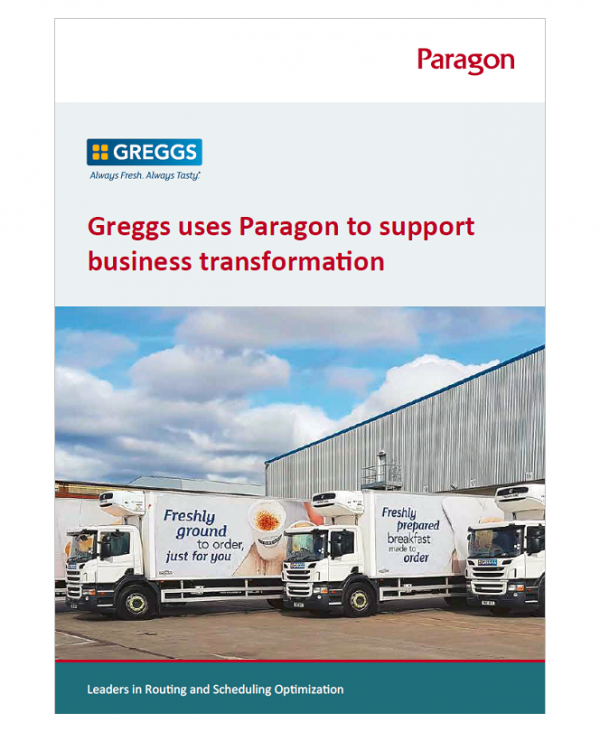 And when you’ve finished daily live planning and route optimisation, you can use the same Paragon software to conduct strategic planning to identify further savings, customer service improvements or model future business growth. Could your business benefit with ePOD software? Route planning software can help you cut costs across your transport operation. 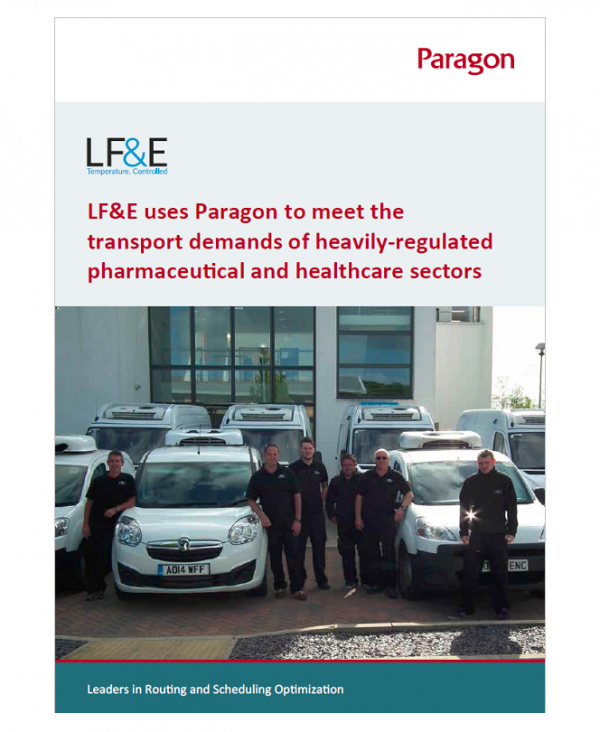 Are you under pressure to make more frequent deliveries, or provide more accurate ETAs? Is manual route planning a barrier to business growth or customer service innovation? Can you monitor your fleet in real-time and then share KPIs across your business? From understanding your needs to ongoing support, our in-house team will partner with you all the way. Solving real-world transport problems. Every day.